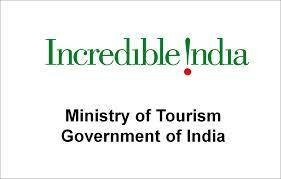 Why 'Incredible India' campaign shifted to online advertising? Read full story here! 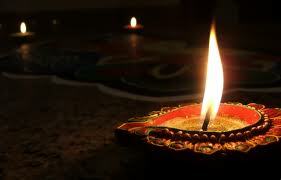 Home > Blog > Blog > Why ‘Incredible India’ campaign shifted to online advertising? Read full story here! 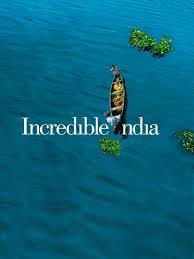 Why ‘Incredible India’ campaign shifted to online advertising? Read full story here! 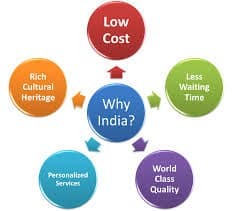 The Government of India Ministry of Tourism wanted to promote India as the destination of choice among international travelers from the United States, Europe, and Asia Pacific. The marketing strategy, which went beyond the traditional media mix, integrated online marketing so the Ministry could reach the increasing number of people who research their holiday destinations online. The Ministry understood the need for an interactive and engaging campaign to ensure message retention, as tourists choose international holiday decisions months ahead of actual travel dates.